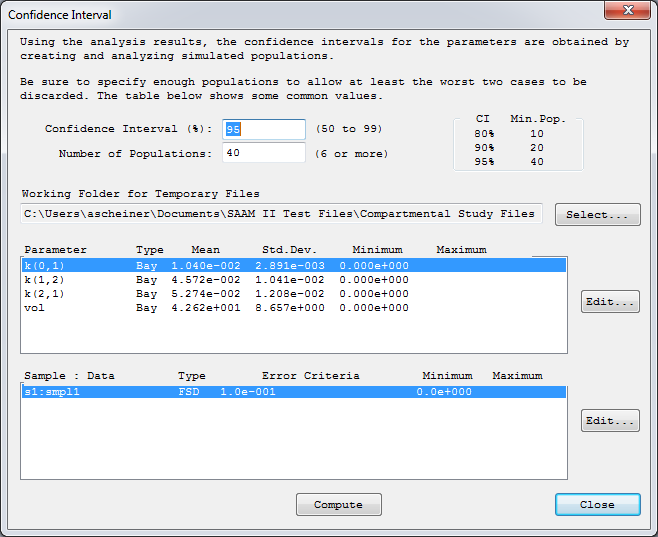 PopKinetics analyzes populations of individual subjects, where each subject in the population is represented by one SAAM II Compartmental Study file. 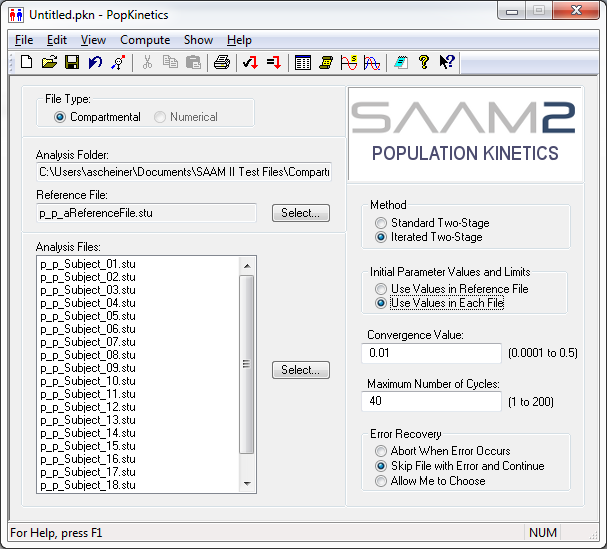 PopKinetics is compatible with SAAM II v2.3 and higher and runs on Microsoft Windows XP and above. 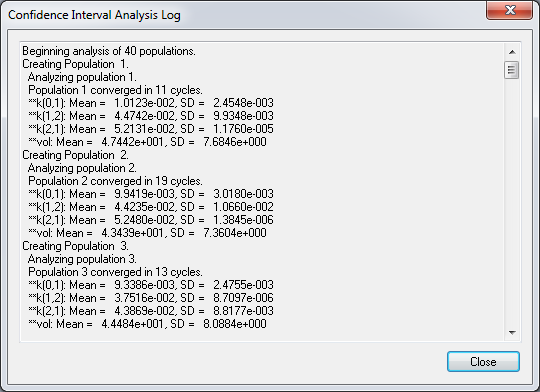 Rapidly modify model and data attributes for each subject in the population. 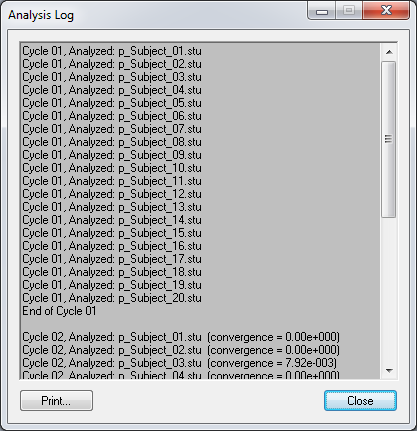 User’s notes can be included in Analysis Files to document particular items of interest in an analysis: setup, conclusions, etc. 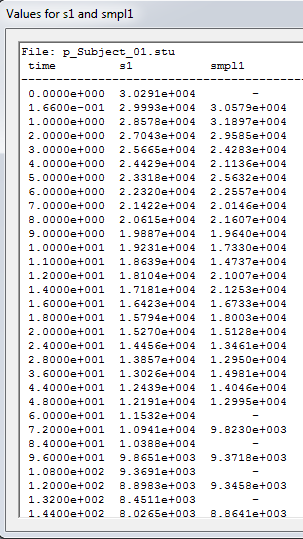 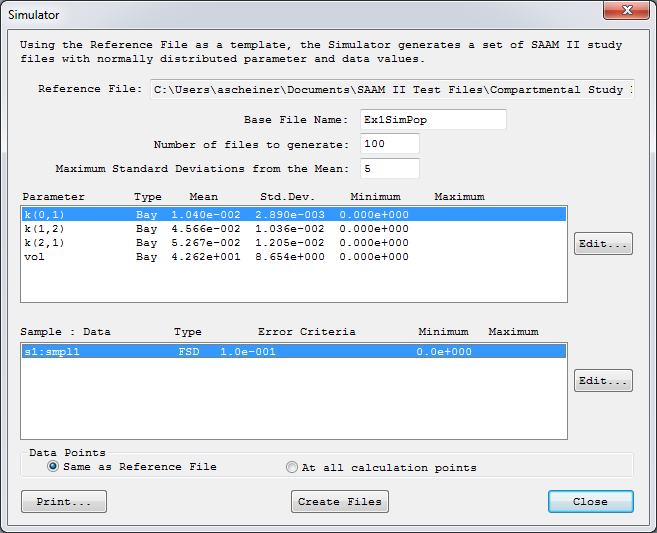 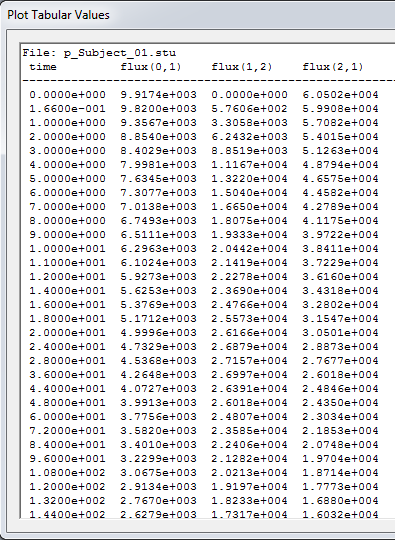 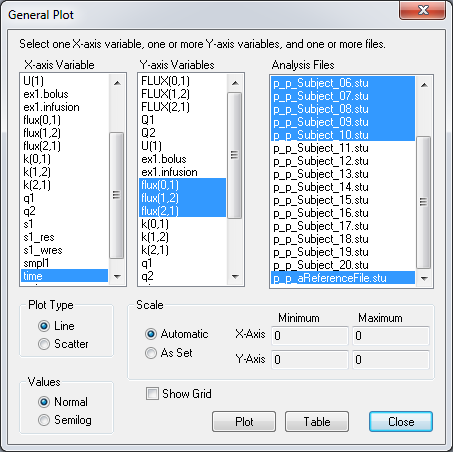 The PopKinetics simulator produces a simulated population based on a SAAM II Compartmental model; it can generate any number of Subject Files containing Random, Fixed and Constant Effects; PopKinetics uses the settings and values specified in the simulator window and the Reference File from the main PopKinetics window as the Base File; the simulator can generate a population containing variability in the parameters, noise in the data, or both; this provides great flexibility in determining the characteristics of the population. 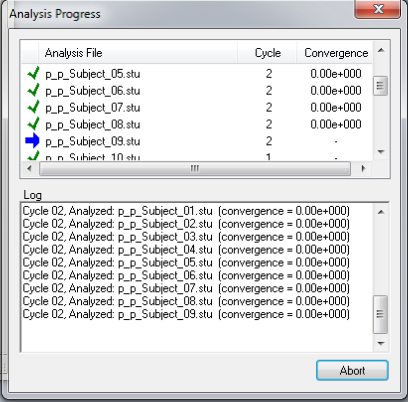 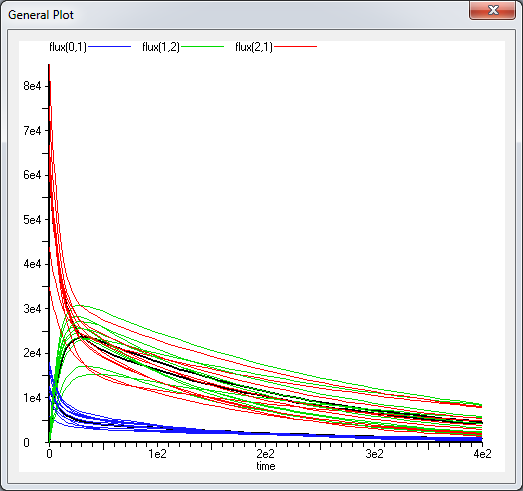 Performs Monte Carlo Simulations that can be used to test single-subject models. 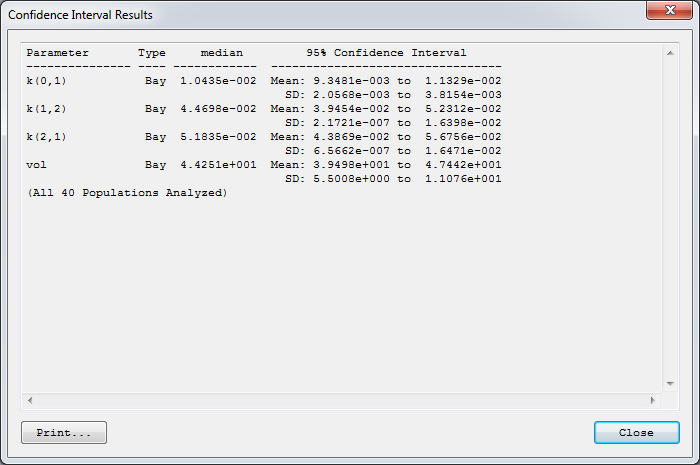 Monte Carlo simulation can be used to conduct sensitivity analysis on variables and calculate better confidence intervals for an individual analysis than those available from asymptotic statistics like those available from the Statistics Window in SAAM II.